About a year ago now, I started to notice that I was losing a lot of hair. I had cut my hair short about 3 years previous and continued to bleach it white for the cute, pixie blonde look. Yet, after a while I decided that I wanted to grow my locks back and began to grow my almost shaved hair back to its former self. But as anyone with bleached hair will tell you, long hair and bleached hair are not the best of friends, so it is very difficult to keep long blonde hair in good condition. Due to this, as my hair began to get quite long, I started to notice how much hair was falling out during washing. Because of this, I realised that I needed to make a lot of changes to my routine in order to enable me to keep my hair long as well as bleached. As well as having my bleached toned down at the hairdressers, I also began to buy more hair products to nourish the roots and give my hair a bit more of a chance. 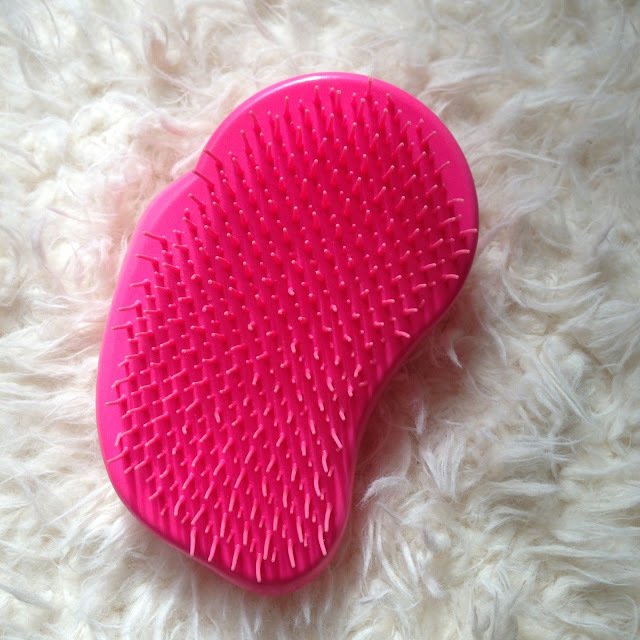 My friend recommended that I buy a tangle teezer as it helps to protect the hair when brushing. I have been using it for a year now and have noticed a huge difference. It it definitely so much nicer on the hair and doesn’t tug at knots, which would inevitably pull out the hair. Instead it brushes through sections really lightly and I find makes my hair much smoother and tamed. It also seems to help volumise my roots somehow if I brush my hair back with it so I use this every morning to add more bounce back into my bed hair. I would never use any other brush now and I highly recommend it. 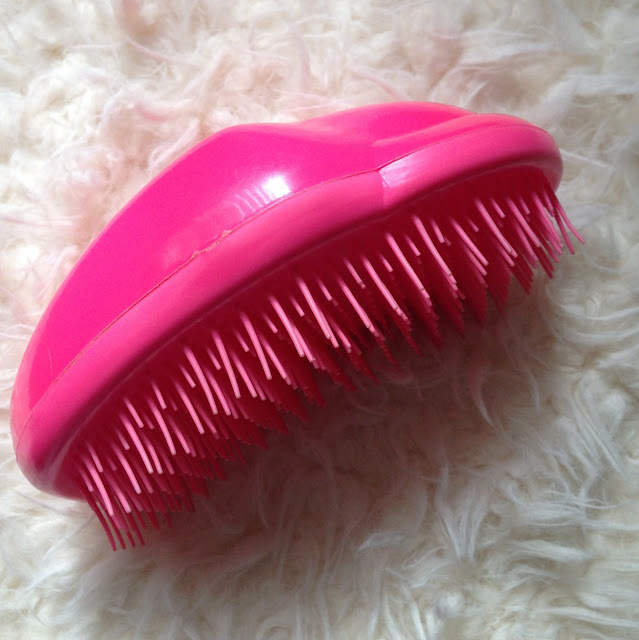 If you’re having trouble with losing hair, this really helps to reduce the amount of hair being pulled out, so switch to a tangle teezer soon. 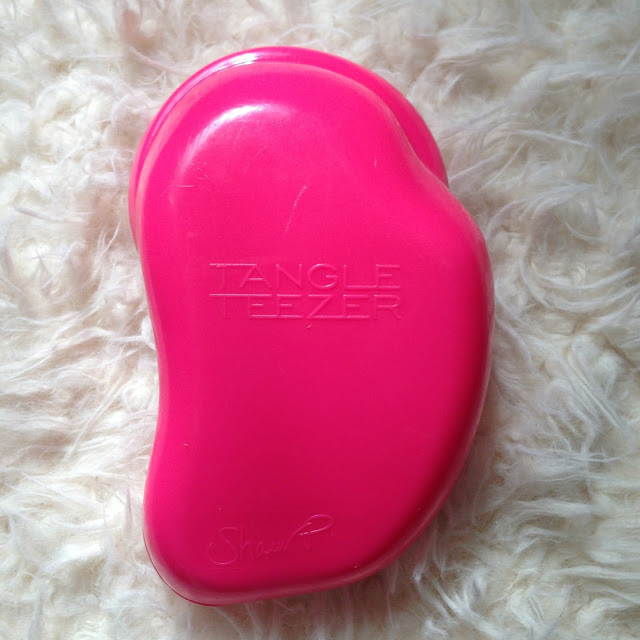 Has anyone else used the tangle teezer for a long time and noticed a difference?